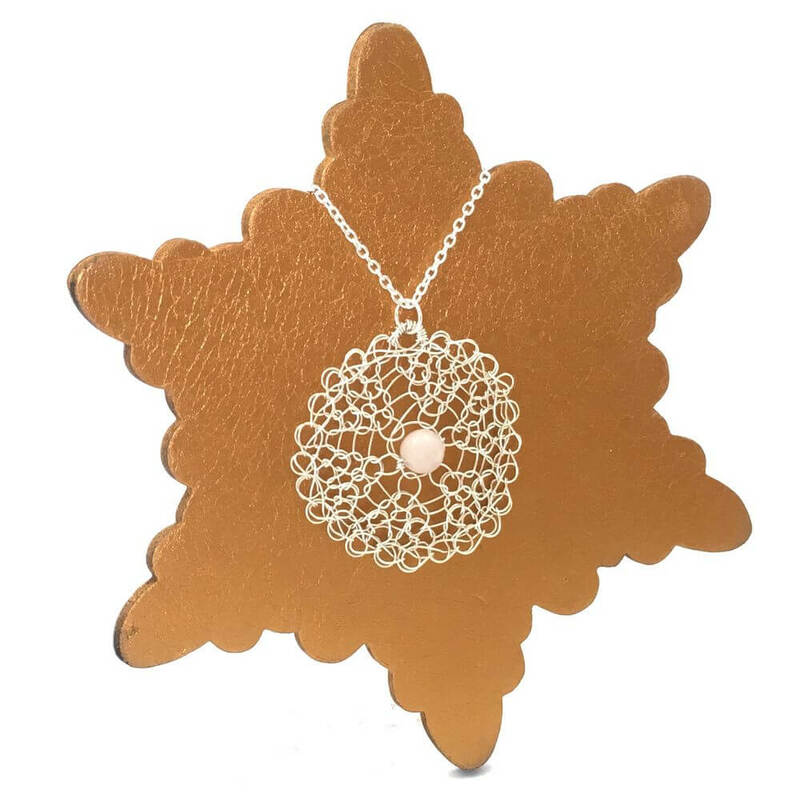 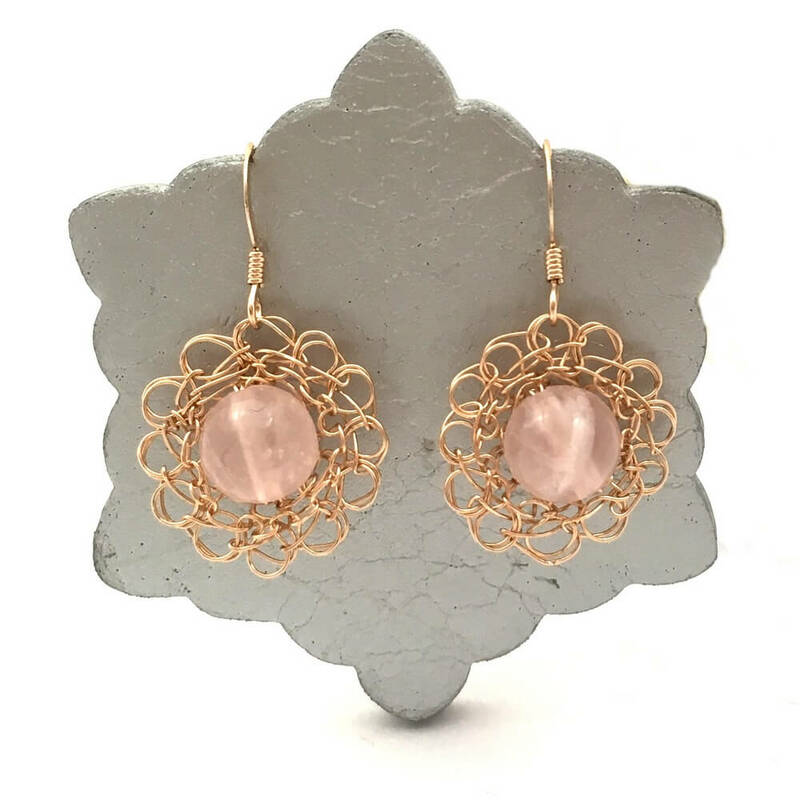 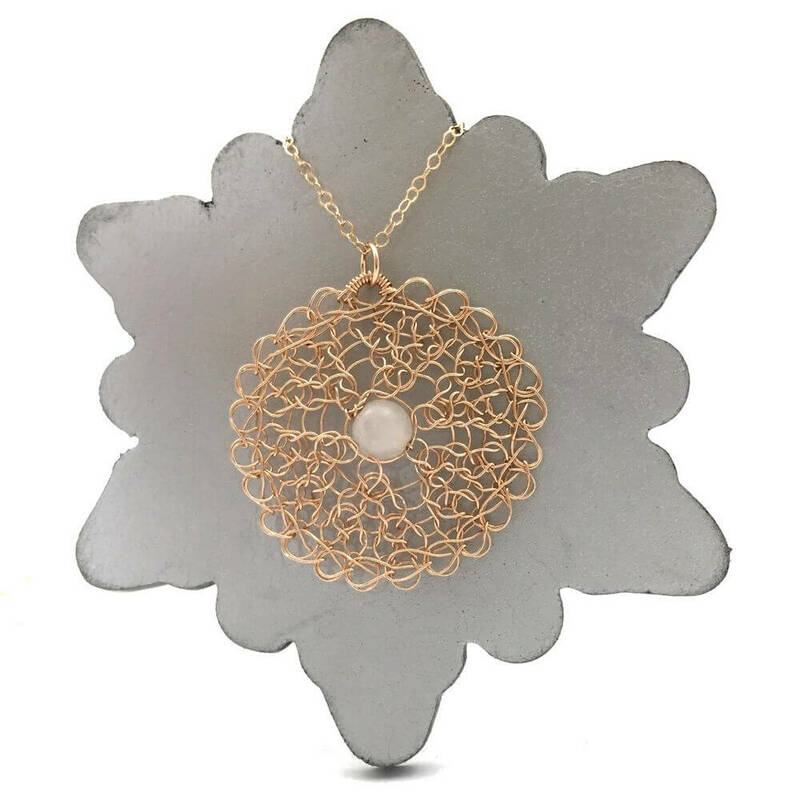 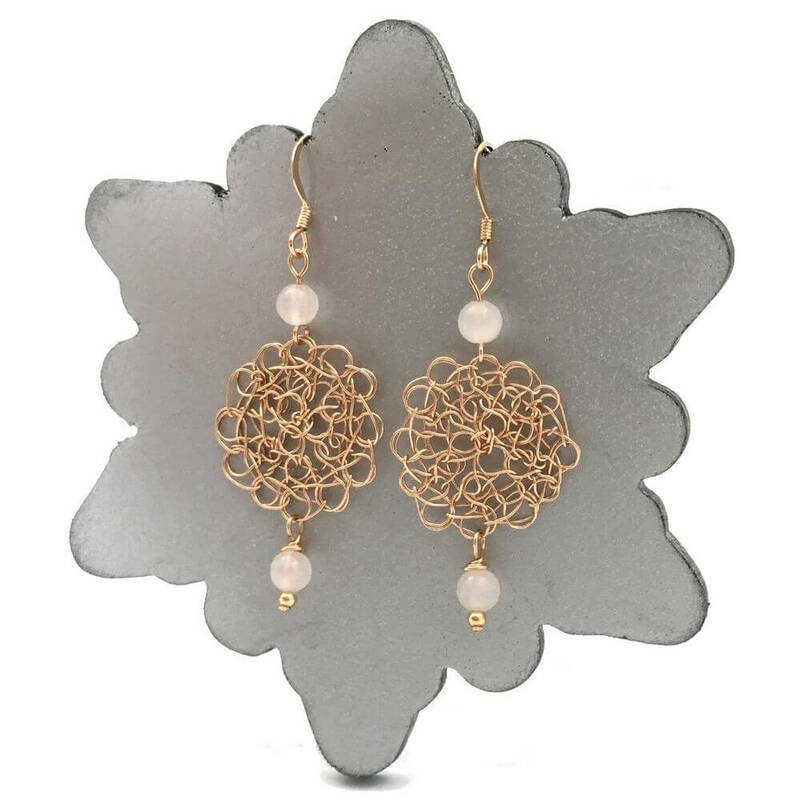 A beautifully soft pink Rose Quartz stone is complemented by the finely crocheted 14 carat rose gold-filled wire that surrounds it. 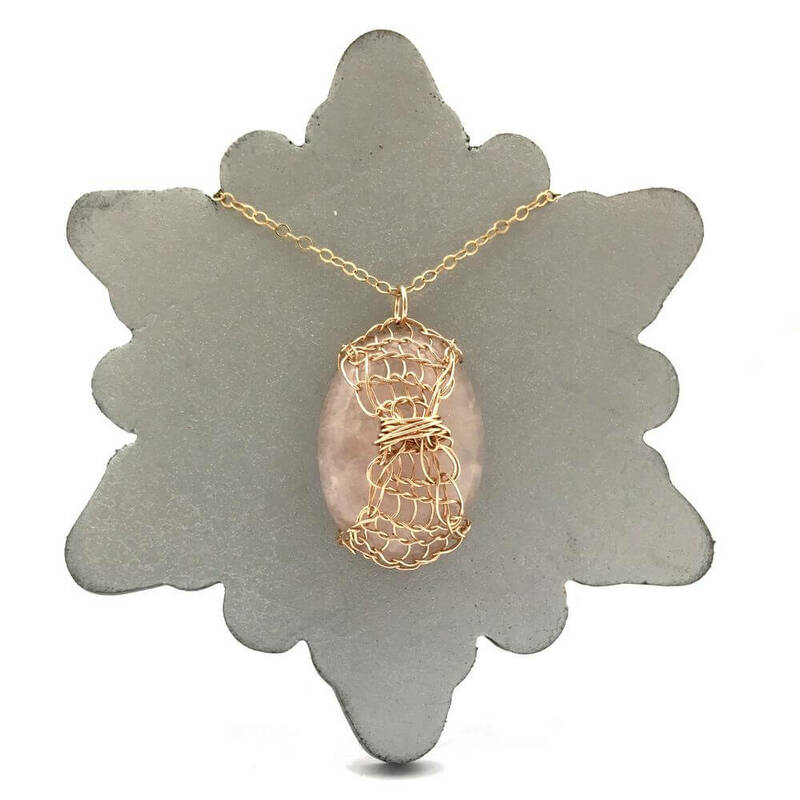 A beautifully soft pink Rose Quartz stone is complemented by the finely crocheted 14 carat rose gold-filled wire that surrounds it. 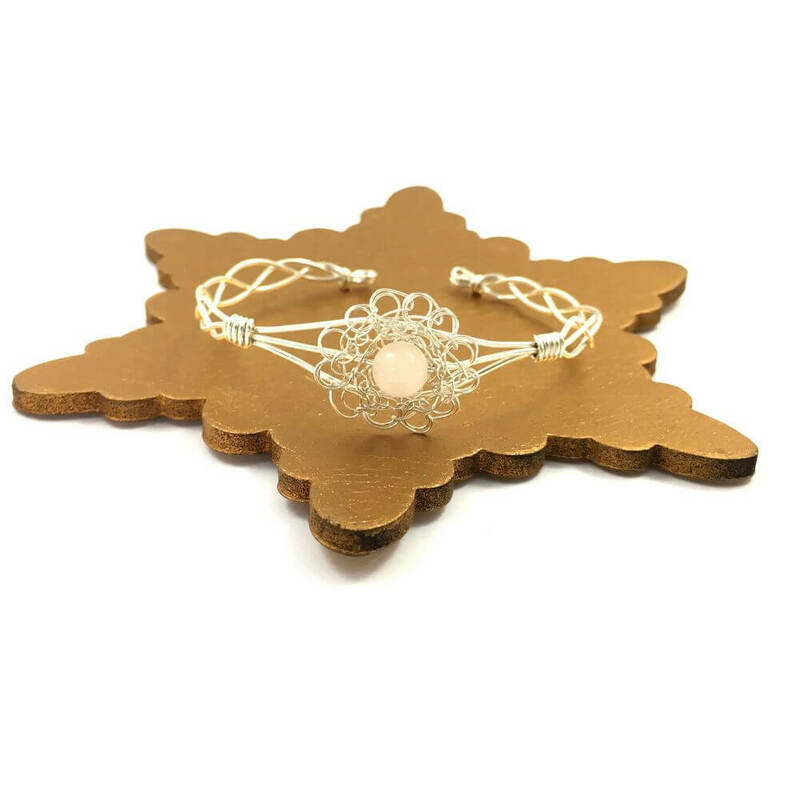 The Rose Quartz Breeze Cuff adjusts comfortably to the wrist as the prettily interwoven sections retain some flexibility to ensure that the cuff can be put on with ease. 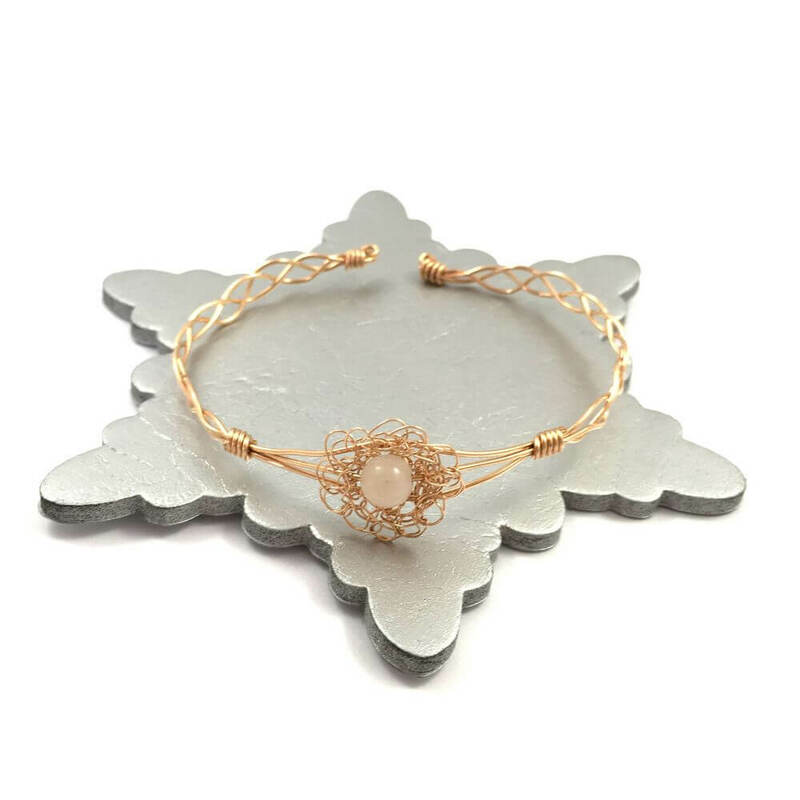 The Rose Quartz Breeze Cuff measures 7inches / 18cm (which includes space for inserting wrist) which will fit most women. 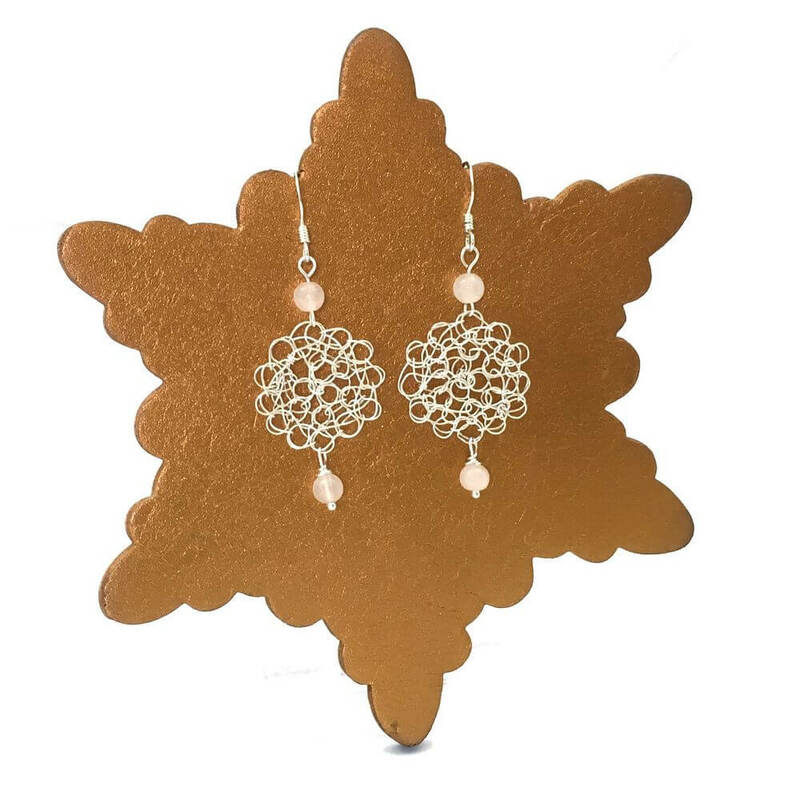 Size can be altered for particularly small or large wrists please request!